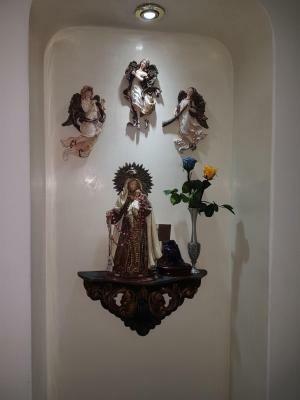 Lock in a great price for Tu Hogar cerca a la zona T – rated 9.7 by recent guests! 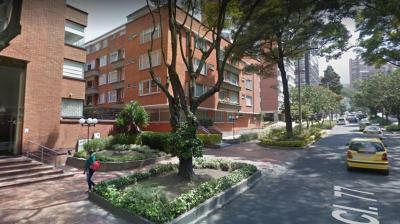 Tu Hogar cerca a la zona T offers accommodations in Bogotá. The rooms are fitted with a flat-screen TV. You will find a coffee machine in the room. Every room comes with a shared bathroom. Extras include free toiletries and a hairdryer. T Zone is 2,650 feet from Tu Hogar cerca a la zona T, while El Campin Coliseum is 1.8 mi from the property. 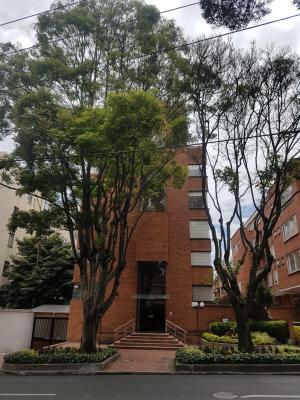 The nearest airport is El Dorado International Airport, 6.8 mi from Tu Hogar cerca a la zona T.
뀐 Located in the top-rated area in Bogotá, this property has an excellent location score of 9.6! When would you like to stay at Tu Hogar cerca a la zona T? 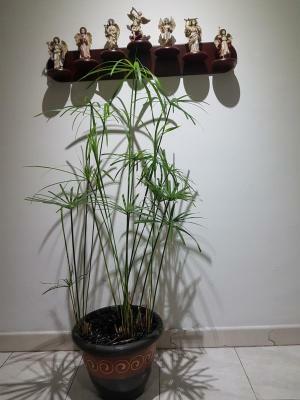 House Rules Tu Hogar cerca a la zona T takes special requests – add in the next step! Up to two children under 12 years are charged COP 50000 per night when using existing beds. All children under 12 years are charged COP 50000 per night for extra beds. Please inform Tu Hogar cerca a la zona T of your expected arrival time in advance. You can use the Special Requests box when booking, or contact the property directly using the contact details in your confirmation.